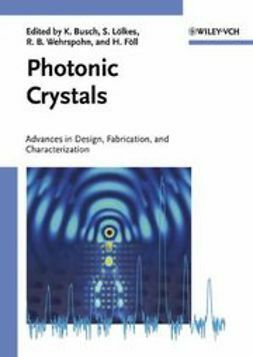 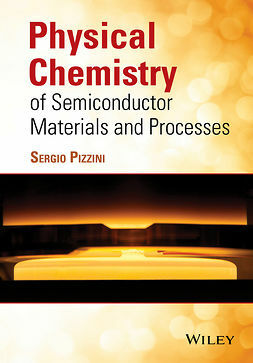 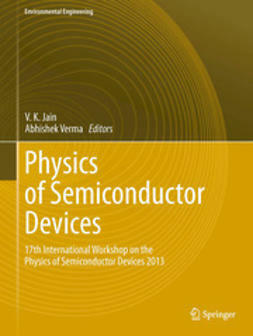 In this book top experts treat general thermodynamic aspects of crystal fabrication; numerical simulation of industrial growth processes; commercial production of bulk silicon, compound semiconductors, scintillation and oxide crystals; X-ray characterization; and crystal machining. 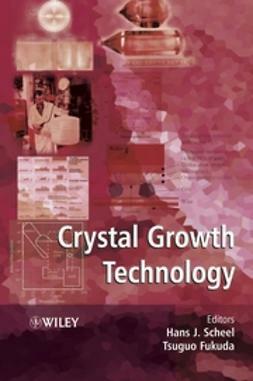 Also, the role of crystal technology for renewable energy and for saving energy is discussed. 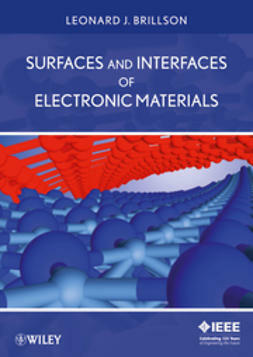 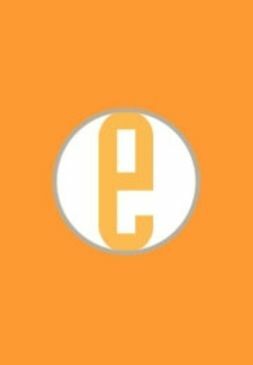 It will be useful for scientists and engineers involved in crystal and epilayer fabrication as well as for teachers and graduate students in material science, chemical and metallurgical engineering, and micro- and optoelectronics, including nanotechnology.